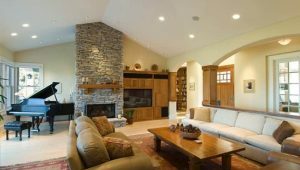 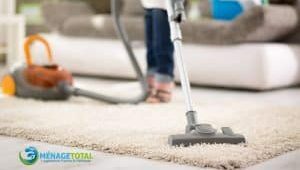 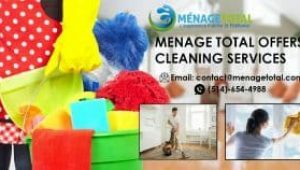 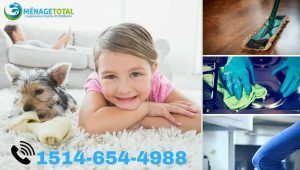 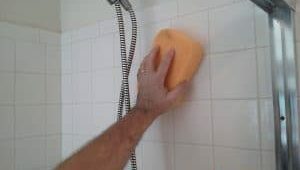 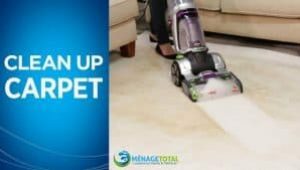 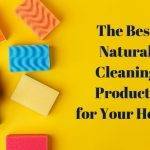 Posts tagged "cleaning service montreal"
Montreal Cleaning Services The Menage Total Cleaners provides high-quality service to ensure your home is cleaned and maintained to the highest standards. 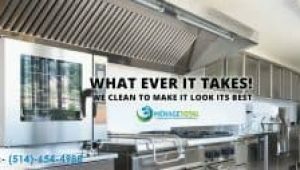 We work around your schedule. 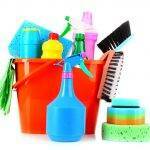 We can come to clean each week, biweekly or even daily or every other day at times to suit you. 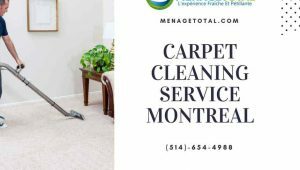 Our Cleaning Service Montreal is flexible and affordable.